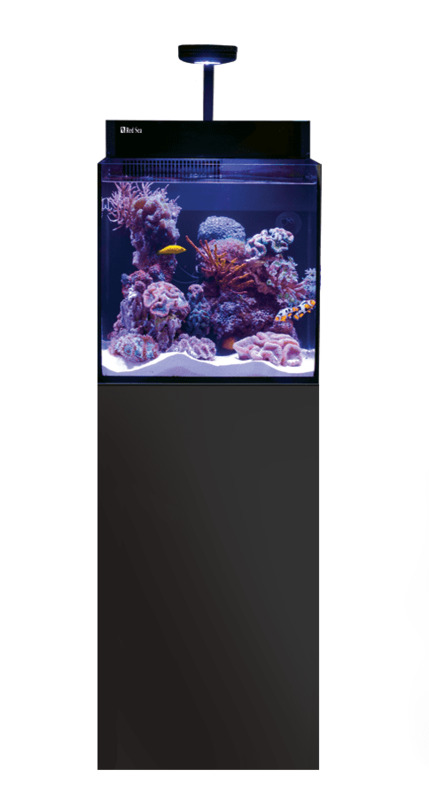 Aquarium Cabinet designed for use with Red Sea’s MAX Nano Aquarium. 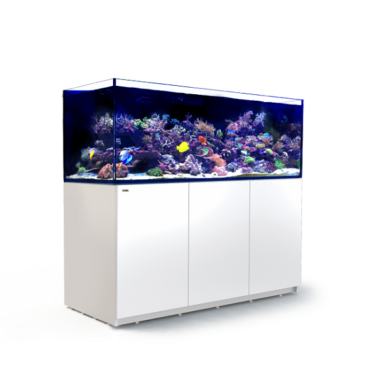 The MAX Nano MARINE-SPEC Cabinet is fronted with weatherproof epoxy painted doors, and fitted with convenient push openers as well as soft close stainless steel hinges. 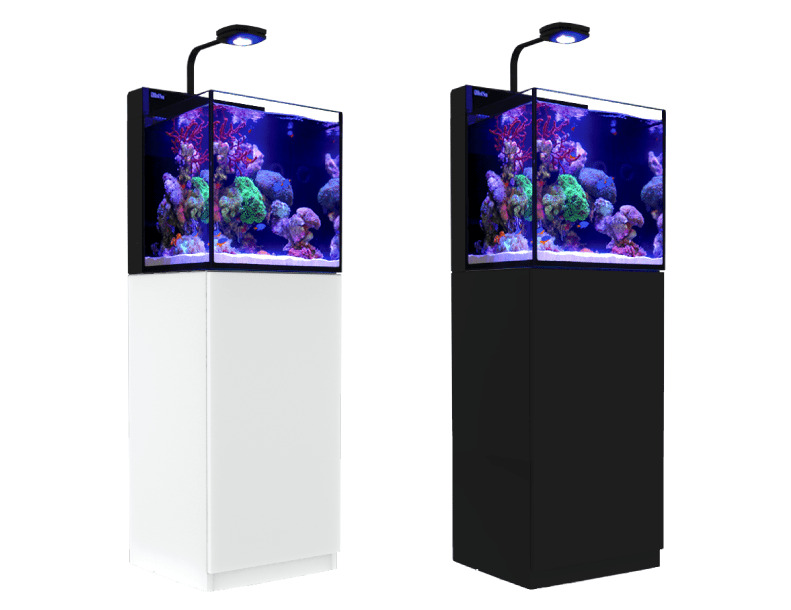 The MAX Nano cabinets are offered with Black or White exteriors. 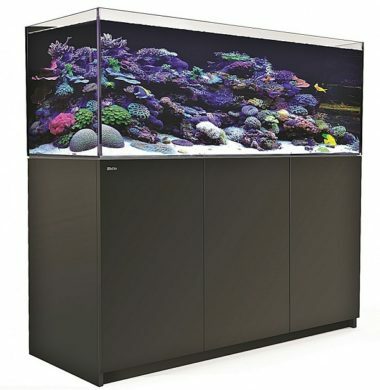 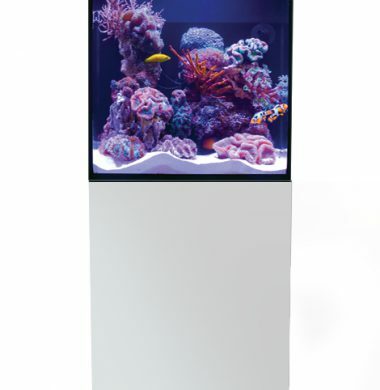 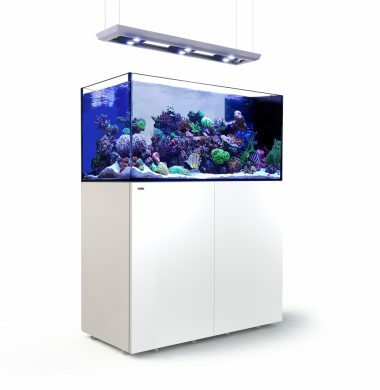 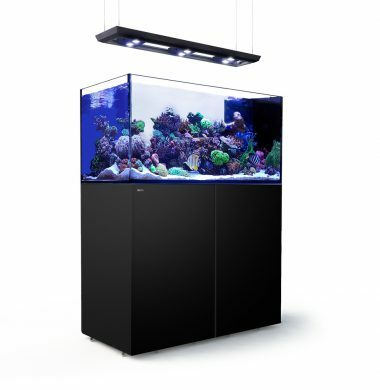 Aquarium Cabinet designed for use with Red Sea’s MAX Nano. 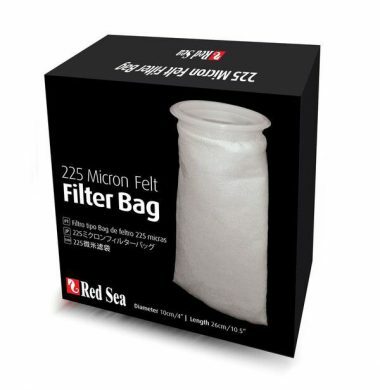 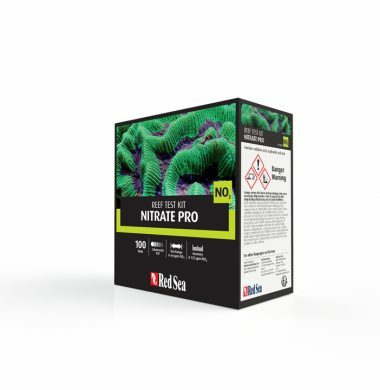 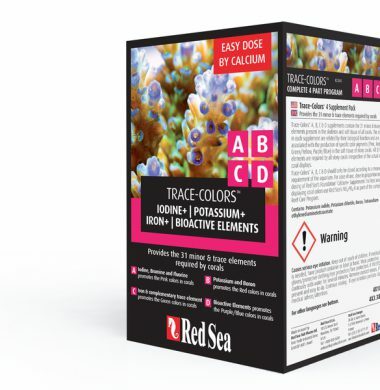 NITRATE PRO Reef Test Kit by Red Sea. 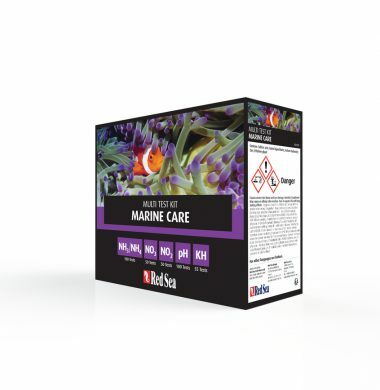 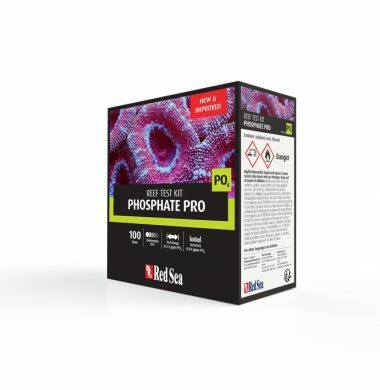 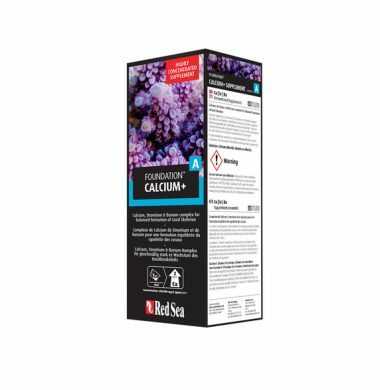 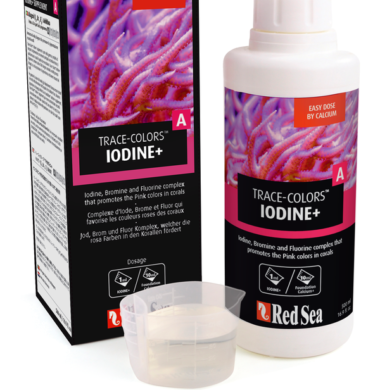 PHOSPHATE PRO Reef Test Kit by Red Sea.